Here at Evergreen Florists at Debden Barns we are having a very spooky week, making up our very popular Wreaths. Delight your trick-or-treaters this Halloween by decorating your front door. 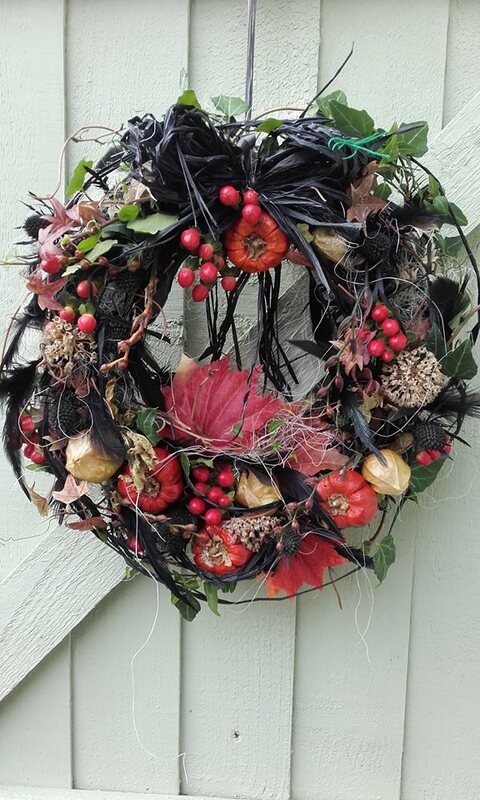 Wreaths aren’t just for Christmas and this spooky wreath hung on your door will tell trick-or-treaters they can knock at your door on 31st October. 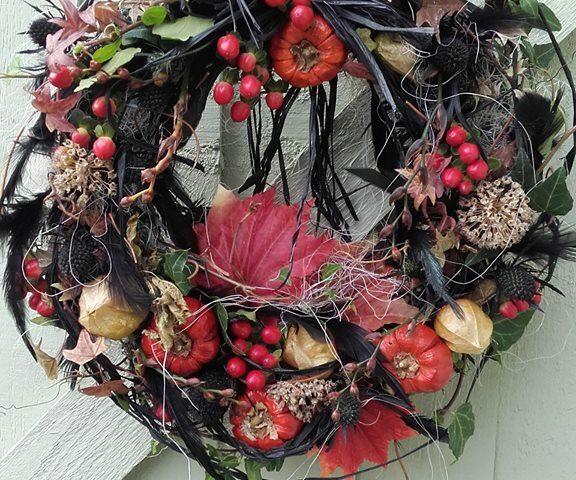 If you haven’t ordered your Halloween Wreath yet, get your skates on, there’s not long left.